Syed Mazhar Uddin Taj was born in Karachi, Pakistan on 28th of November 1982. Syed Mazhar Uddin Taj is a proud British Pakistani. Syed Mazhar Uddin Taj was destined for a career in business, gaining a Master of Business Administration (Accounts & Finance) in 2005, a Diploma in Media Studies in 2007, and a Post Graduate Diploma in Management Studies in 2008. Taj also worked in Various Television Channels on different positions as a Transmission Controller, Head of the Technical Department, Producer, Head of Transmission Department and Directed many Live and recorded shows in the United Kingdom. However, it was his passion for spirituality and complementary therapies from a young age that led him to develop his hobby into a career. Coming from a respectable, spiritual family, Taj trained in various alternative therapies achieving internationally recognised qualifications as a Master and Trainer in Usui and Kundalni Reiki, Numerology, Astrology, Reflexology and Massage Therapy. Graduate in Mind Sciences and also completed an advanced level of Mind Sciences, he is also qualified in Alternative and Complementary Therapies from NCFE and practiced Karuna Reiki, Cupping/Hijama (Dry/Wet/Fire), Acupressure/Acupuncture, Neuro Linguistic Programming and Hypnotherapy to help others. Using his wealth of learning, Taj began innovating many new techniques including the Universal Healing System, Wonder Massage Therapy, Kinetic Mind, Various Symbol Based Therapy, Happy Home, Happy Business and many others. Taj started teaching groups and mentoring people. Taj founded the Universal Centre for Mind Sciences and Alternative Therapies Ltd, in the United Kingdom utilizing his education in business and media to confluence his three areas of knowledge. Syed Taj has made numerous appearances on UK and International Television and Radio shows responding to caller’s problems with their health, or social issues and providing them with spiritual and alternative home remedies. Taj’s interviews, articles, blogs, columns and question/answer sessions in various national and international Newspaper, Magazines and various online newspapers, magazines, blogs/articles sites and other platforms helped the readers in many ways to improve their quality of life. Taj conduct Seminars and Workshops and by maximising his presence on social media and using distance learning gives Taj further opportunity to engage with thousands of people from around the world. Taj wrote many books to give people the tools to deal with physical, mental, emotional and spiritual problems from the privacy of their own home. Readers can work through the teachings, techniques, meditations, poetry or go to a particular topic of interest to balance their energies and bring positivity to their lives. Most of his books like: Mystic Journeys: 50 Guided Meditations For All Your Needs, Inside the Mind and Beyond the Brain: Poetic Guidance, Meditation Practice and the Neurology of the Troublesome Thoughts and Emotions, Into The Mind, Motivational Universe: Volume One & Motivational Universe: Volume Two are available on many famous online platforms like: Amazon, Apple iBooks Store, Google Play, Kobo Bookstore, Barnes & Noble and others. Plus many online Libraries like: OverDrive & Bibliotheca. Few of his Books are available in Audio format on many famous online platforms like: Audible, Amazon and iTunes. 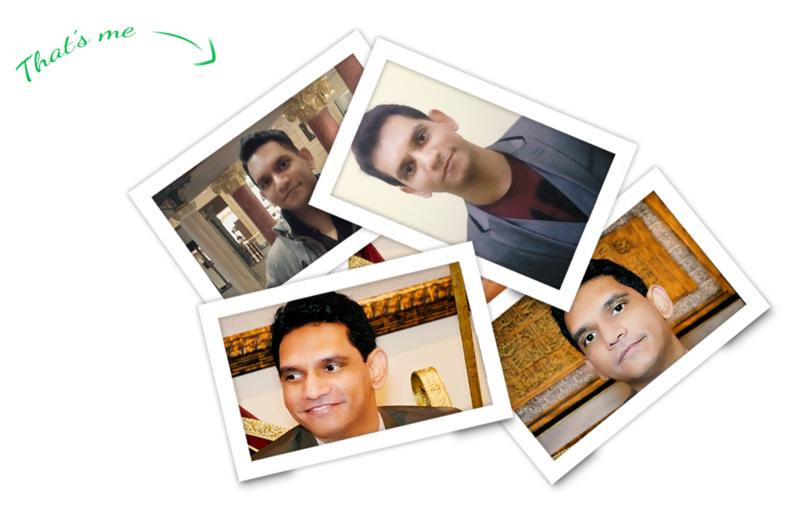 Watch his Videos to gain knowledge in the field of Mind Sciences, Complementary/Alternative Therapies, Parapsychology and Sacred Teachings, simply search his full name: Syed Mazhar Uddin Taj on online search engines. Taj prefer to be remembered as a Mind Scientist. For those of you who are unfamiliar with the term, a Mind Scientist can enable you to explore your mind and use it to better every area of your life. By training your brain and mind, you can improve your physical, mental, emotional and spiritual health. Acknowledging the support he has received from his parents, family, friends, students and well-wishers, Taj gives thanks to his teachers and energies that have helped him to achieve his goals. He encourages readers to use their energies and mind, to trust themselves and the Ultimate Creator. © 2017 Syed Mazhar Uddin Taj. All Rights Reserved.